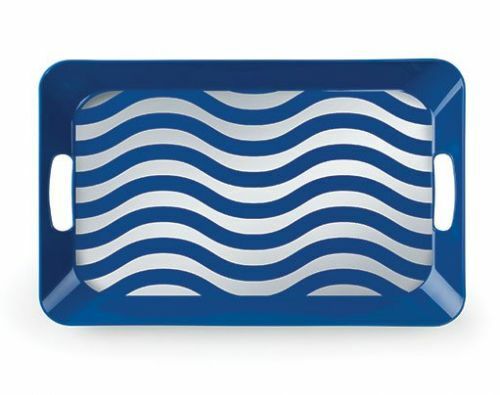 Dishes designed for boating that can also be used for camping, RVing, picnics, dining outside and apartment living. 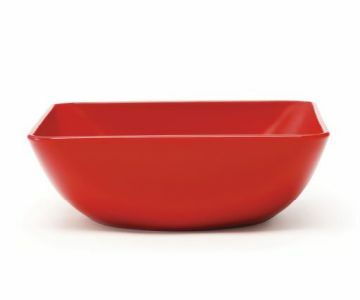 This generous and colorful 96 ounce bowl is a salad bowl and so much more. A versatile serving bowl with plenty of room for your favorite pasta or that special salad. 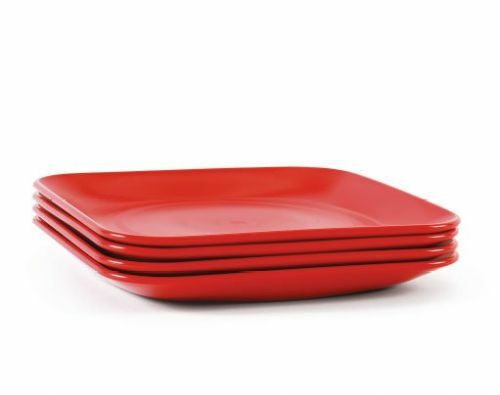 A perfect dining essential for your family-style meals. 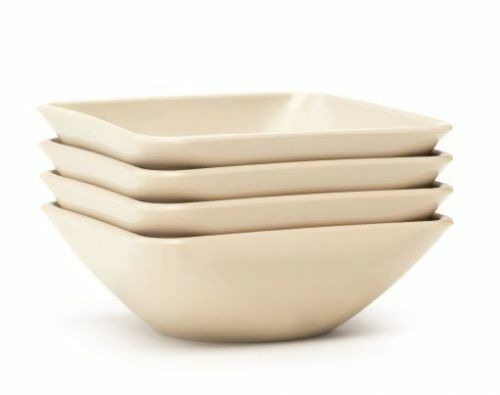 Shipping: We ship the Starboard Collection Carina dishes outside the United States. Taxes or Custom Fees/Duty are the responsibility of the purchaser. 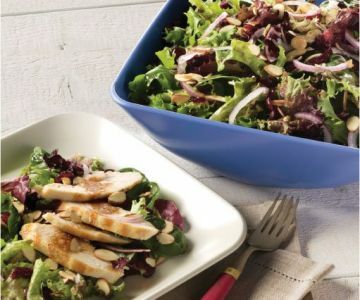 Outside Dimensions: 9 5/16" x 9 5/16"
SAFE: BPA free, no phthalates, melamine free and lead free. FDA-approved food safe. MADE IN THE USA: Designed, manufactured and assembled here in the United States. Really proud of this, as well as the additional jobs this creates here at home!